Join Us to Learn More About Panasonic’s Newest Network Scanning Solutions! | Industry Analysts, Inc.
Come join us to learn more about Panasonic’s newest network scanning solutions. We will cover everything you need to know about our newest award-winning scanners, which are feature-rich, secure and affordable. 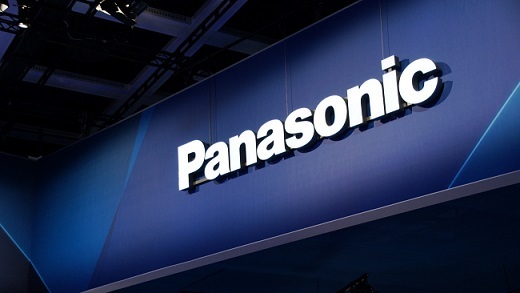 This entry was posted in Panasonic and tagged network, panasonic, scan by IA Staff. Bookmark the permalink.